Earn 184 loyalty points when you order this item. 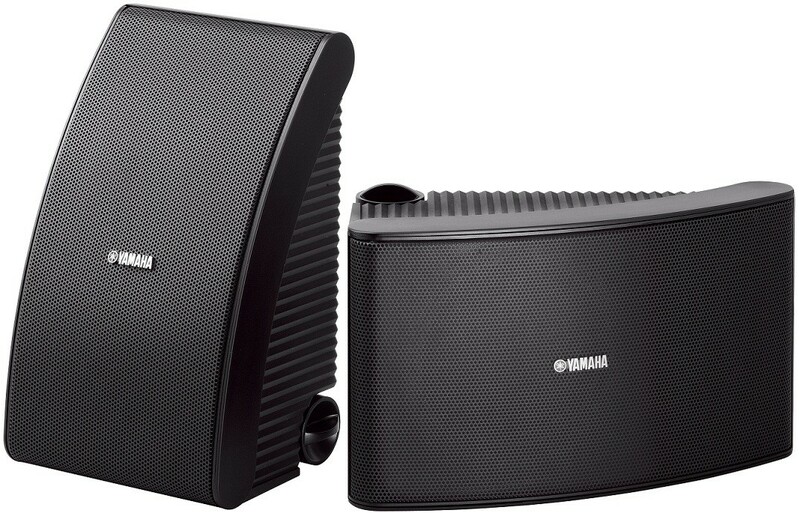 Yamaha NS-AW592 Outdoor Speakers (Pair) have a durable weatherproof build and benefit from Yamaha sound engineering with a unique aesthetic, reducing their cross-section meaning they can blend into the background most effectively. 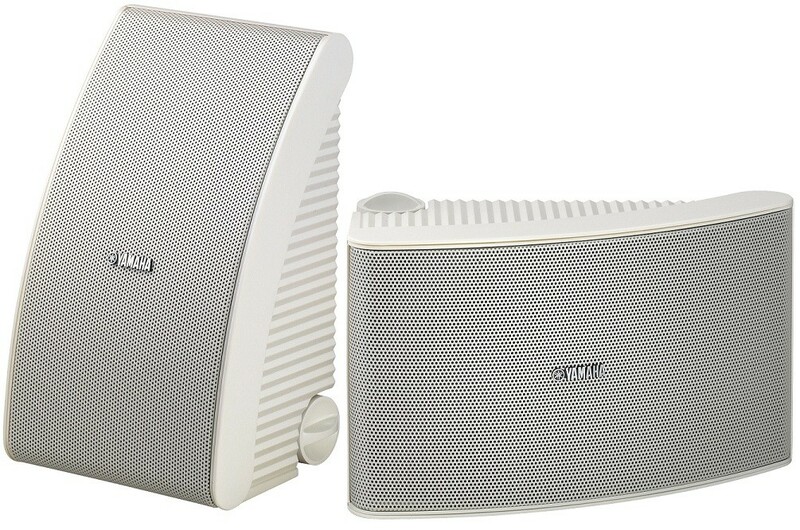 With a plastic cabinet and specially processed woofer and tweeter, these speakers will perform reliably when mounted outdoors. They are water resistant, and are not affected by sunlight (UV rays) or high or low temperatures. The woofer uses a highly responsive cone and a fluid-cooled soft dome tweeter, both specially processed for water resistance. The internal structure has been carefully designed for optimal time alignment between the two units, providing proper sound imaging. A waveguide and front baffle ensure good sound dispersion characteristics. Tonal clarity in all frequency ranges is excellent, with very low distortion. 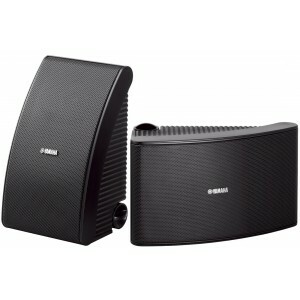 After installing a pair of Apart 6 in the garden i wanted a fuller sound stage so looked at another pair of the same. By chance i had an opportunity to hear the 592s and although i enjoyed the Apart 6 these were acoustically better all round. I'm not going to try and go all 'techy',but in simple terms these presented a wide and deep sound stage and made the Aparts sound weak and flat, not that they are on their own. This good out of the box, looking forward to them once run in.